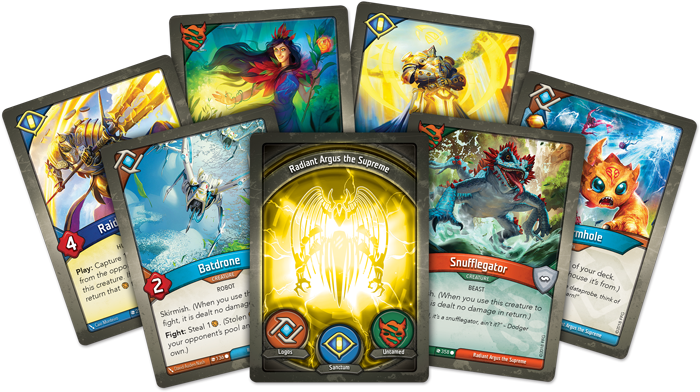 The world of the Crucible is wide, and an endlessly diverse wonderland of excitement awaits those who have the courage to dive into its expanse. 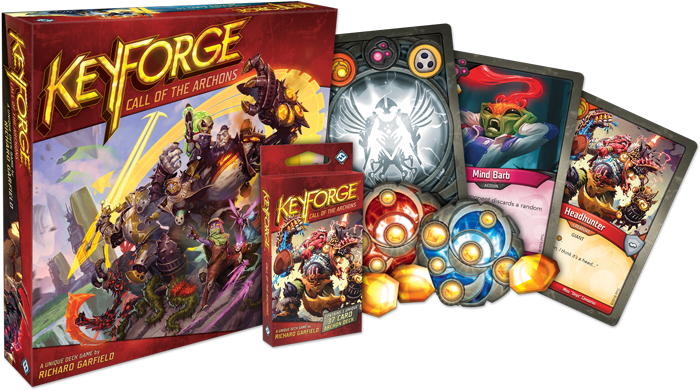 Are you ready to experience a game unlike anything you’ve seen before? 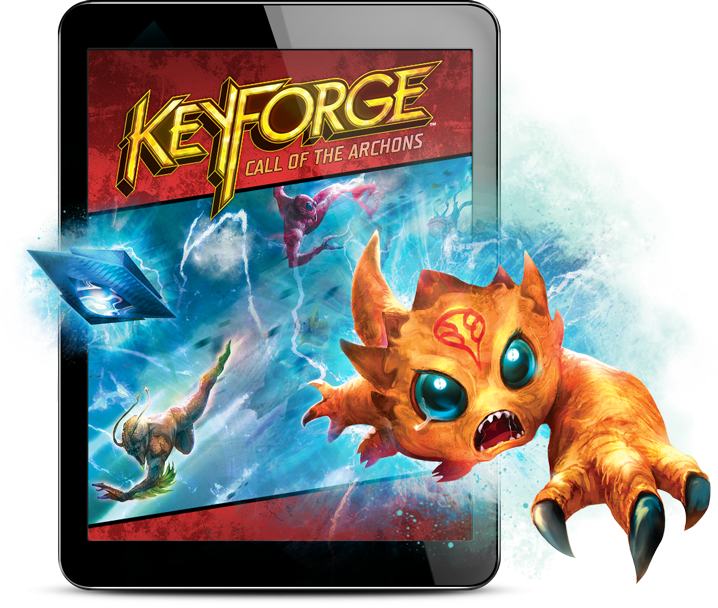 Embrace the role of the Archon, lead your followers to victory, and unlock the power held within the Crucible’s hidden Vaults! 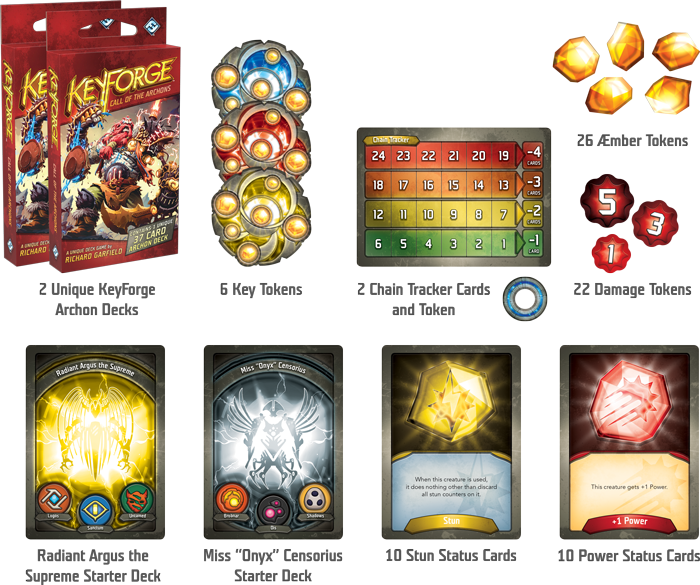 KeyForge will land at shelves on Earth in the fourth quarter of 2018. 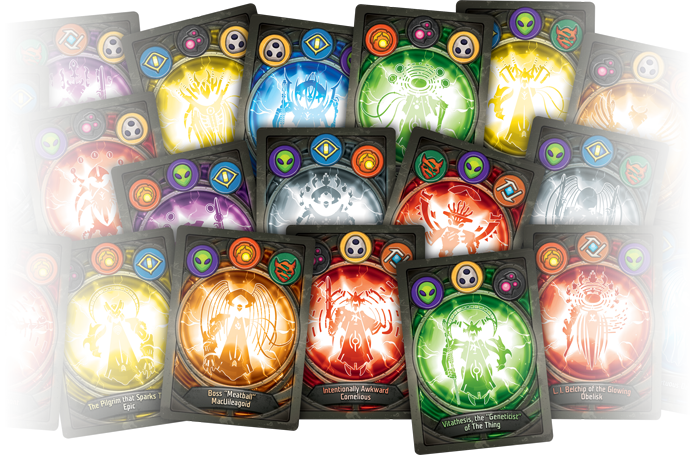 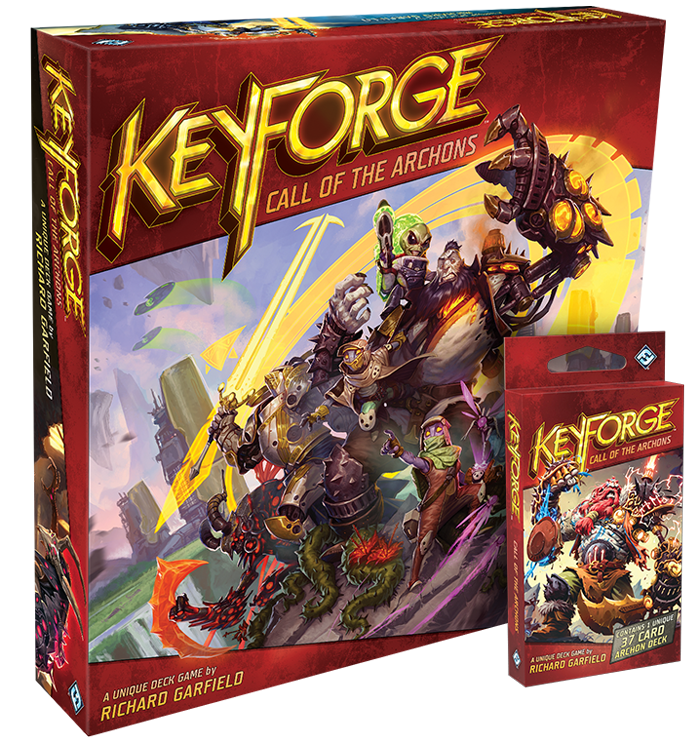 Pre-order your copy of the KeyForge: Call of the Archons Starter Set (KF01) and your collection of unique Keyforge: Call of the Archons Archon Decks (KF02a) at your local retailer today or on the Fantasy Flight Games website here!